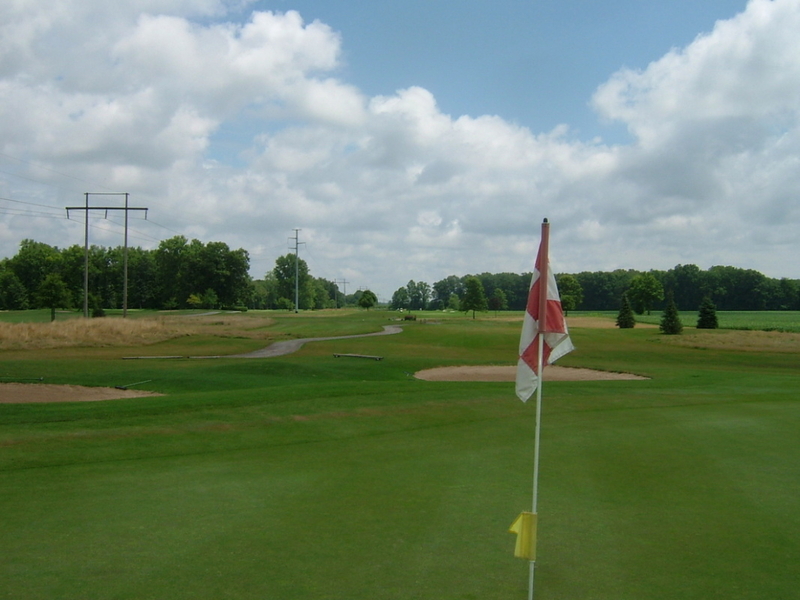 Welcome to Monroe, Michigan’s finest public golf course. 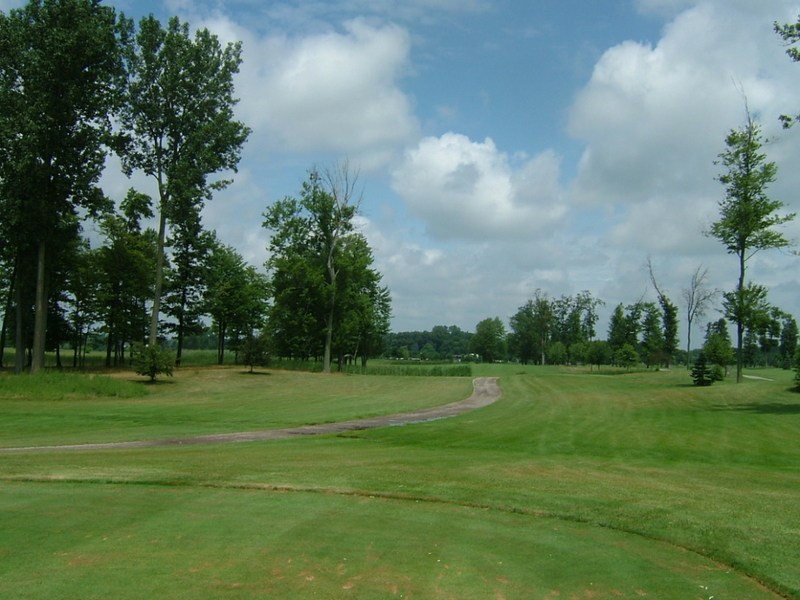 We are excited to invite you to Sandy Creek to play a round, visit the Pro-Shop, practice on the putting green or driving range, or have something to eat and drink in our cafe. 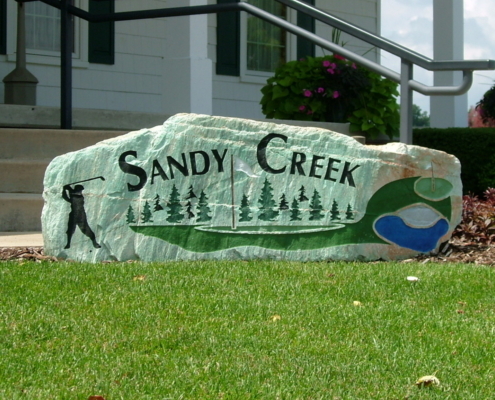 At Sandy Creek, we work to give you the best golf experience you can get, and our number one goal is to make you happy. 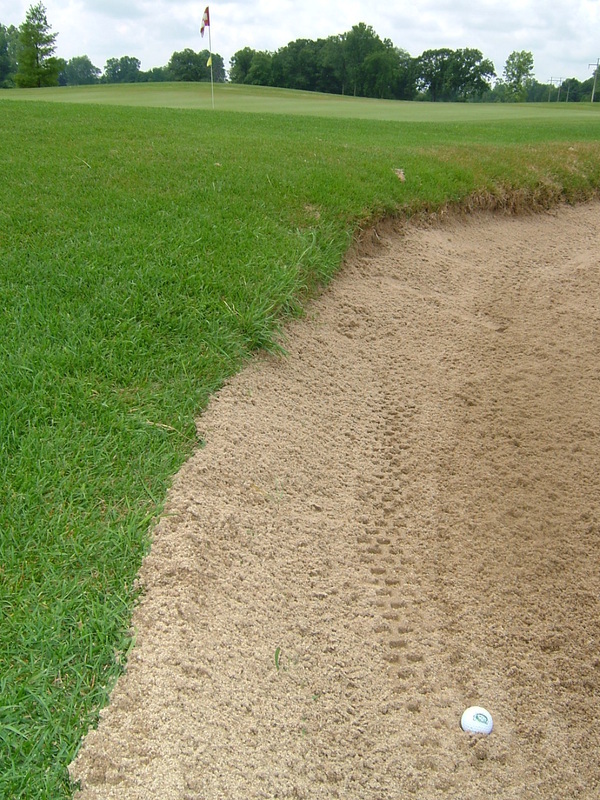 We keep our course in pristine, manicured condition; we staff our clubhouse and grounds with only the best employees- who are willing to go the extra mile; and we stock our Pro Shop and Cafe with only the top products. 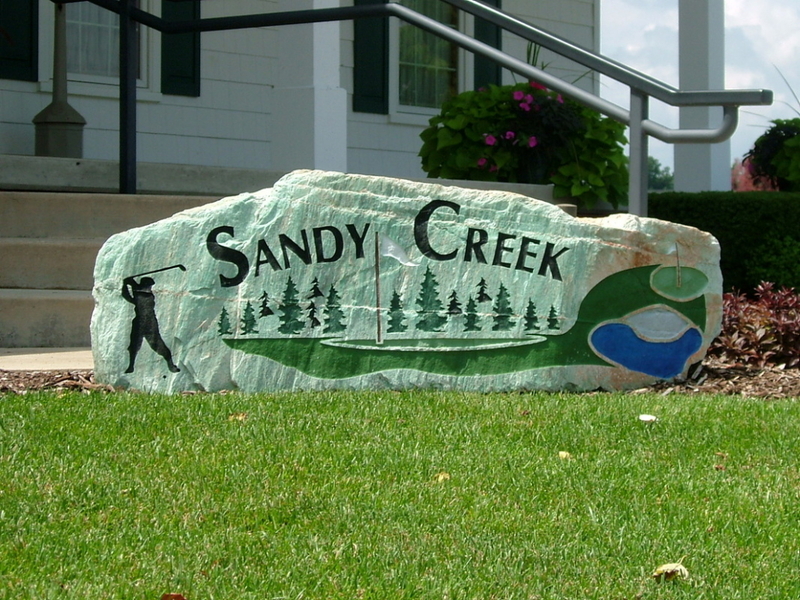 Whether you are a returning customer, or trying out Sandy Creek for the first time, you will not be disappointed. 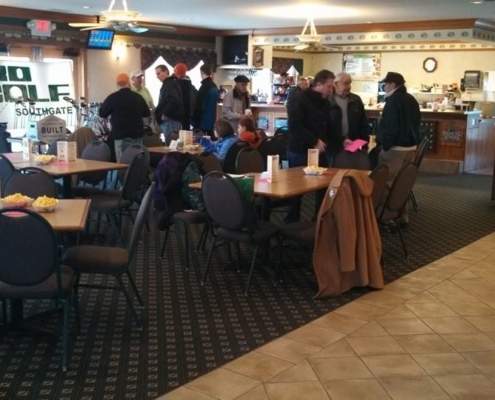 Sandy Creek Cafe offers a variety of Sandwiches, Snacks, Drinks and much more. 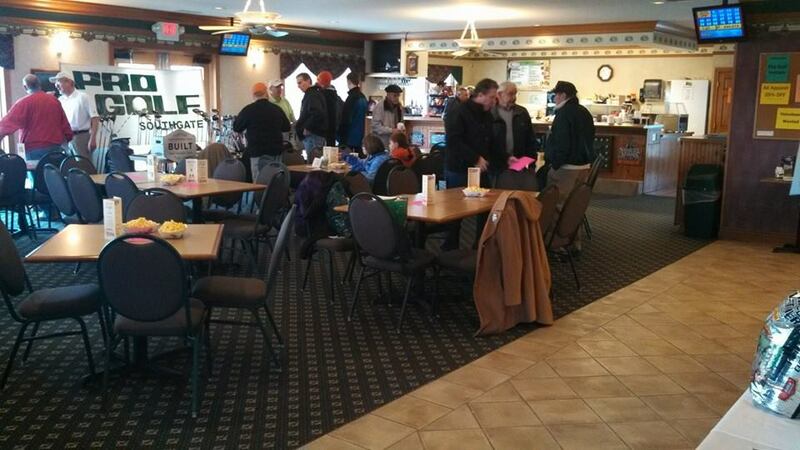 The dining room is the perfect place to sit back, relax and unwind with your friends, family and league members. 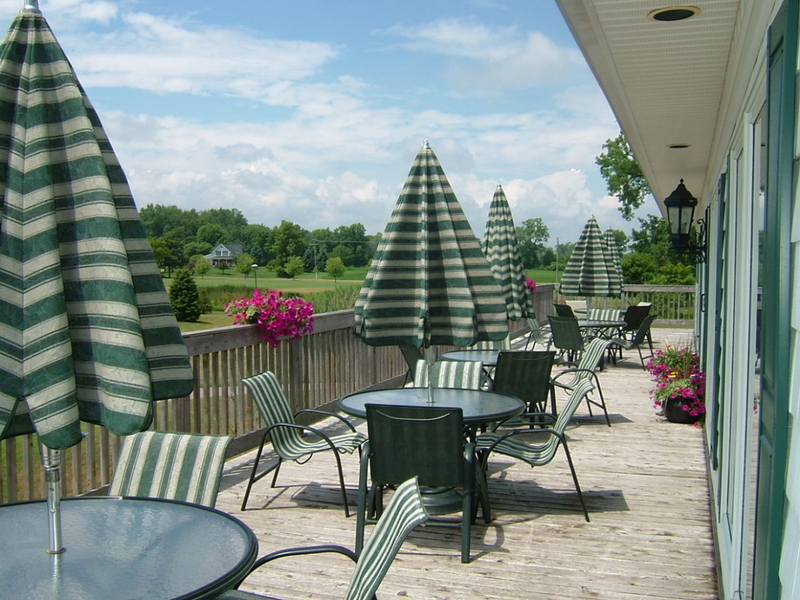 Outdoor dining and relaxation is also available on the brick patio overlooking the putting green or the deck, which offers panoramic views of the entire golf course. 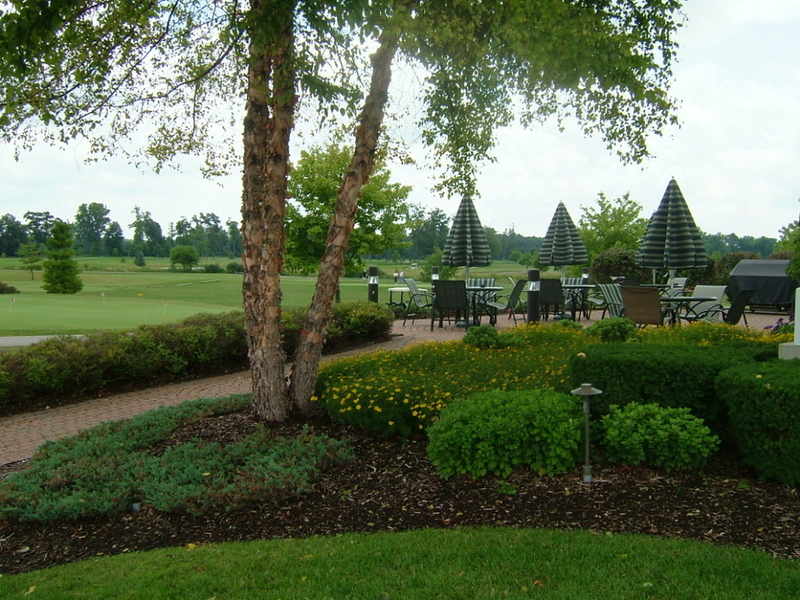 The Dining Room is available during the off-season for events. 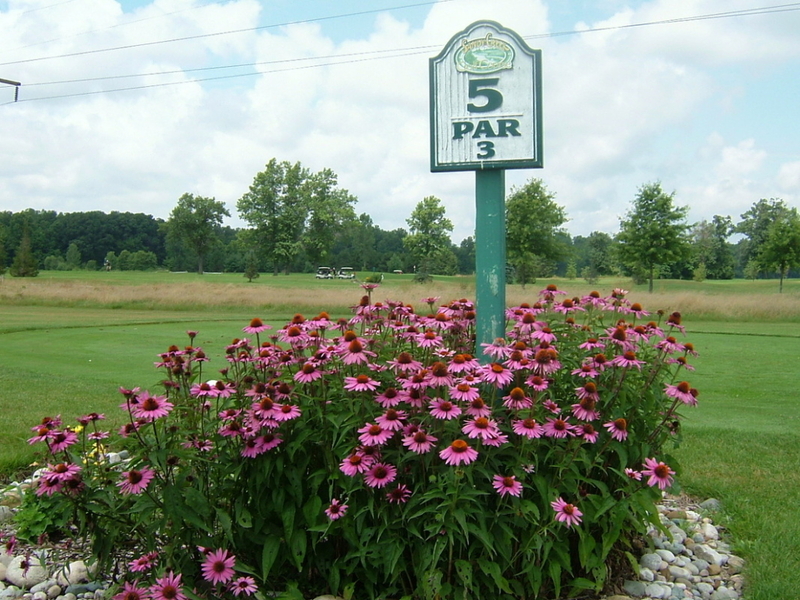 Call (734)242-7200 for information!